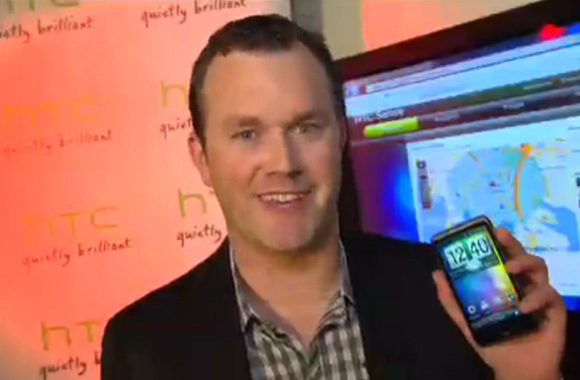 The HTC Sense website is a service enabling you to communicate, locate and customize your phone, straight from your computer. If you’ve left your DesireHD behind somewhere, chances are someone is going to pick it up, so HTC Sense lets you send a message to these people, explaining clearly that the phone is lost, providing your new contact details so that you can organise pick up, and offer a reward if you think that will help. HTC Sense also lets you locate your lost handset on a map – just refresh the map, and it will become clear very quickly where you left it. If your phone has sensitive information which you just can’t risk falling into the wrong hands, you can erase the phone from HTC Sense. The service also retains a back up of all your information, so it’s not gone for good. What about when you can’t even find your phone at home or at the office? No problems, why not just make it ring from HTC Sense, and let your ears guide you in. Texting is such a useful means of communicating to someone on the go– so HTC Sense lets you send a text from your desktop, no need to pick up your phone.